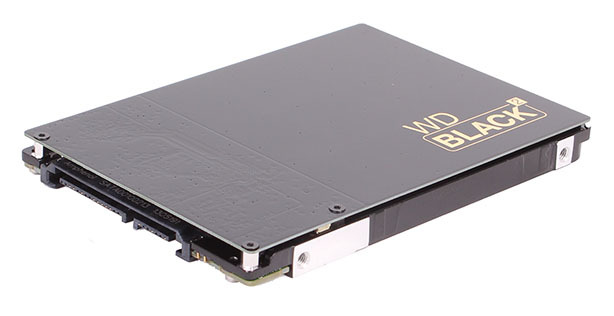 On the surface, Western Digital's WD Black2 Dual Drive (WD1001X06XDTL) appears to be simply yet another version of the same hybrid storage idea that's been floating around for a few years now: have a small SSD for fast access backed up by a large HDD, all in the same package. However, the trick to WD's latest product is that instead of using the SSD as an invisible, high-speed cache here the two are kept separate. In one drive you literally get a 120GB SSD and a 1TB hard drive.